The organizers of the third Scaling Bitcoin workshop tried to calm down controversies by making the blocksize as a whole offtopic. But after the chinese Miners visited Roger Ver’s Free Speech Party, something became clear: there has never been less consensus as after the third Scaling Bitcoin workshop. Do you know that feeling? Someone tells you you have to say „yes“, and than you have the unresistable desire to say „no“? Some people might have experienced this when they entered Scaling Bitcoin in the Politecnico Di Milano and received a free T-Shirt with the print „ACK“. For those who do not know: Bitcoin developers write „ACK“ when they agree to a proposal or a commit on github: ACKnowledged, „I agree.“ When they don’t agree, they write instead „NACK“: Not ACKnowledged. Whoever knows this code should have realized that he did received a T-Shirt with the print „I agree“. No matter what you say, no matter what I think: ACK. The schedule of the workshops was completely in line with the roadmap core agreed on in late 2015: delivering shortterm capacity with SegWit, scaling finally with Lightning, trying to add further capacity by minor changes. The visitors have been able to learn about the progress being made with this roadmap. They were allowed to listen to presentations, to ACK, snack, socialise and so on. But they were not allow to NACK. The blocksize, for a long time the dominant issue while talking about scaling, did play no part. While the last Scaling Bitcoin workshops did only offtopic projects trying to raising the limit without consensus, this year’s workshop extended the „area offtopic“ by making the blocksize as a whole offtopic. It is no longer an interesting issue, as Eric Lombrezzo said. Please don’t get this wrong: I don’t have a problem with Core’s roadmap. If the workshop did show anything eye-opening, than how the refusal of Core to follow the first thought that comes to mind about scaling – raising the blocksize – has set free an enormous amount of creative energy which flows into the research of alternative solutions. The range of approaches to scale Bitcoin presented on the workshop was impressive and made me feel more optimistic about bitcoin development than ever bevore. But, nonetheless: was it really necessary to completely offtopic the blocksize? And why did every participant got a T-Shirt with the printing „I agree“? Why no T-Shirts with the print „I disagree“? Most participants did not have a problem with all this. 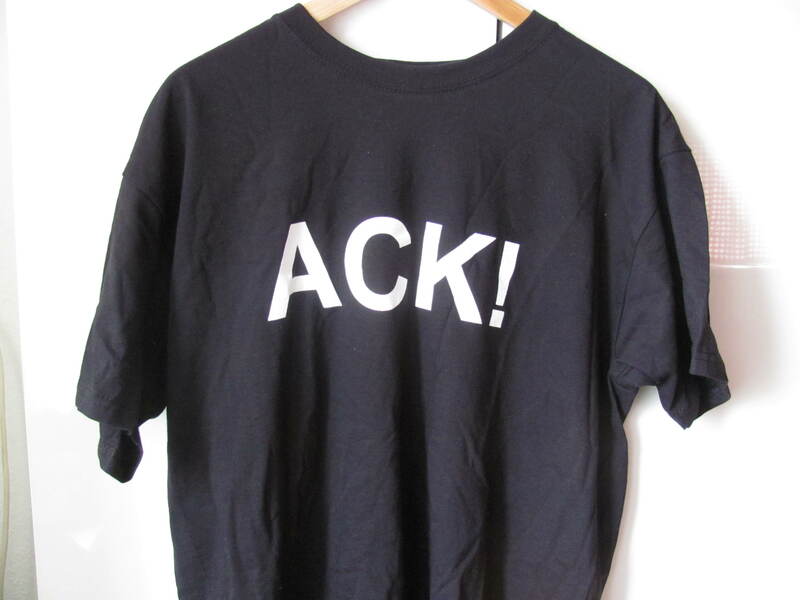 From those that wanted to say NACK instead of ACK, Roger Ver most probably was the most famous. The Bitcoin-Celeb and owner of Bitcoin.com and r/btc invited everybody to a „free speech“ party at Saturday evening in the Hotel Lombarda, close to the Politecnico. As the official Scaling Bitcoin Party happened at the same time, but far more distant from the Politecnico, organizer Pindar Wong called Roger’s Party a „social fork“ – a phrase that indicates that respect for individual decisions might not be his favorite daily mental exercise. According to Ver his event was visited by roughly the same number of persons as the official event. Most of them helped themselves on the buffet, drank bier, talked a bit and left the place. Around 30 people stayed the whole evening. Like it or not – Roger Ver hits the mark. You can turn it round as you like – China dominates mining, and the chinese Miner visited the Free Speech Party not without a reason. Whoever observed the Scaling-Debate this year should be not surprised about this at all. Not long ago in early 2016 some core devs and Blockstream-boss Adam Back met in Hongkong with the chinese miners. After many hours of discussion they signed the so called „consensus of Hongkong“, a document, in which some core devs promised to work on a blocksize-hardfork. Today, around eight month later, there has not just been zero public work on a hardfork – a blocksize-hardfork is considered offtopic on the most important scaling conference. No matter how you think about blocksizes, scaling and lightning, and no matter how exactly the document was phrased – this kind of conduct is out of every code. It must be hard for chinese miner to think around the insight that they have been fooled. Beside the miners Roger further introduced Andrew Stone aka „theZerg“: the major developer of Bitcoin Unlimited, currently the hottest alternative to Core, started on a voluntary basis, now funded by an anonymous donator. Andrew told the audience some facts about Unlimited and answered some questions, which have been so stupid that they must be either arranged or a product of blatant misinformation. Than the main part of the free speech party began. It consisted of – yes, no joke: presentations about bitcoin. Unlimited’s Andrea Suisani presented the resuls of a study by Unlimited and AntPool, which showed how fast blocks with xthin are propagated in the network. This presentation was a well-researched answer on concerns about block propagation raised at the last Scaling Bitcoin workshop. Nevertheless, it was rejected by the organizers, as was Andrew Stone’s presentation of how a change of the coin selection algorithm can save CPU and reduce the UTXO-generation. Beside those presentations the Free Speech Party was mostly about socializing. Maybe in this time Haipu Yang from ViaBTC was persuaded to aim his miners completely on Bitcoin Unlimited. Since yesterday ViaBTC, a pool with a hashrate of something like 10 percent of the whole network, is the first pool to leave the consensus of running core-compatible mining-software. ViaBTC has gone full Unlimited. So now, two days after the Scaling Bitcoin workshop, the network is closer to a controversial hardfork than ever before. The T-Shirts with the „I agree“ print did not prevent this. This, at least, should be comforting message, no matter what you think about scaling. 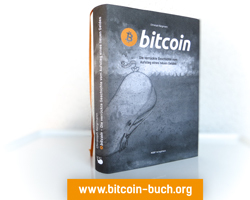 Disclaimer: The author received a free ticket for the workshop from Bitcoin Unlimited. Despite his sympathy for the team he tries to stay objective. While not happy about the anti-controversial mindset of the workshop he learned a lot and is happy to see the strong work that is actually made to help bitcoin scale.